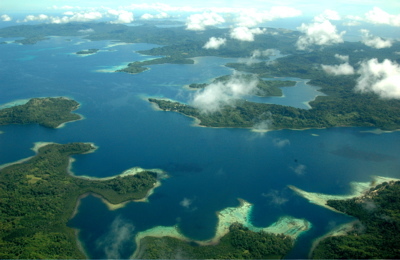 Five Islands located in the Solomon Islands have vanished due to sea-level rise and coastal erosion. In addition to those Islands lost, an additional six have severely eroded. The Islands are relatively small in size only measuring one to five hectares. It is believed that this event is a direct reaction to climate change. In the Solomon Islands the sea levels have risen at almost three times the global average, around 7-10 mm per year since 1993.